This Idle Isle Candy might have a funny name, but they are fabulous! 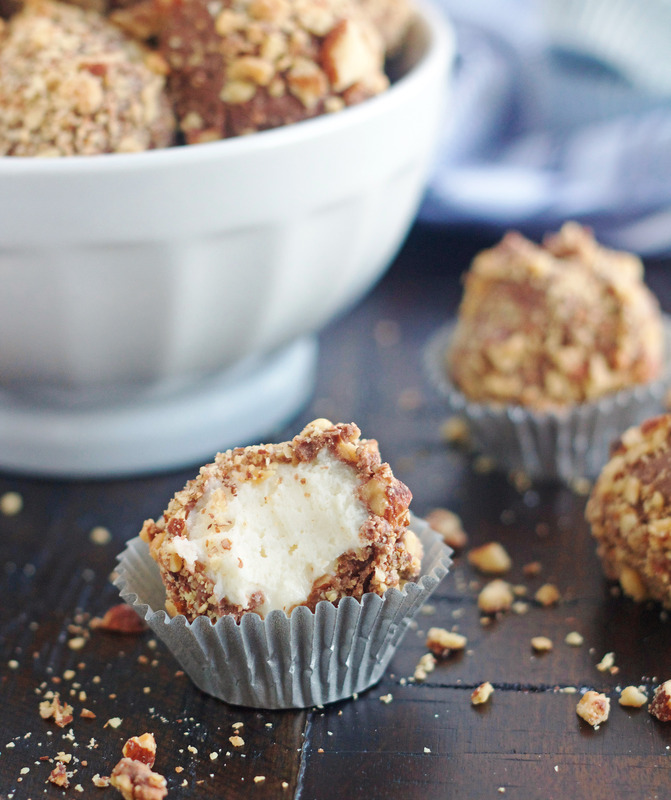 A creamy vanilla center, dipped in melted chocolate and rolled in chopped almonds. A perfect neighbor treat this holiday season! Day 3 of my 12 Days of Sugar brings us Idle Isles Candy. . . I know, funny name, but absolutely delicious! Homemade candy is one of my favorite things about the holidays. I love making it and I really love eating it. I learned all I know about making homemade candy from two of my favorite people . . .my mom and my grandma. My whole family has always looked forward every Christmas to homemade caramels, black licorice caramels, toffee, divinity, dipped chocolates, buttermints, etc. 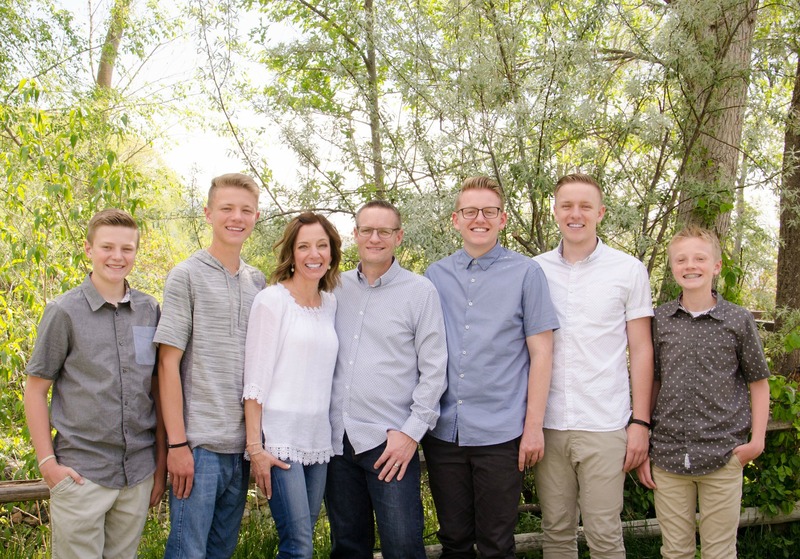 There is a candy store in Brigham City called Idle Isles Candy. I’ve actually never been there but it opened in May of 1921 and is still open and running strong. They sell a lot of hand-dipped chocolates and home-style fudge, but I think the thing that put them on the map and what they’re best known for is this Idle Isles Candy. I found the recipe for this “Idle Isles Candy” several years ago in one of my cookbooks and wanted to try them the moment I saw it. I’m sure it was because one of the ingredients is sweetened condensed milk, we all know how I feel about that glorious stuff! 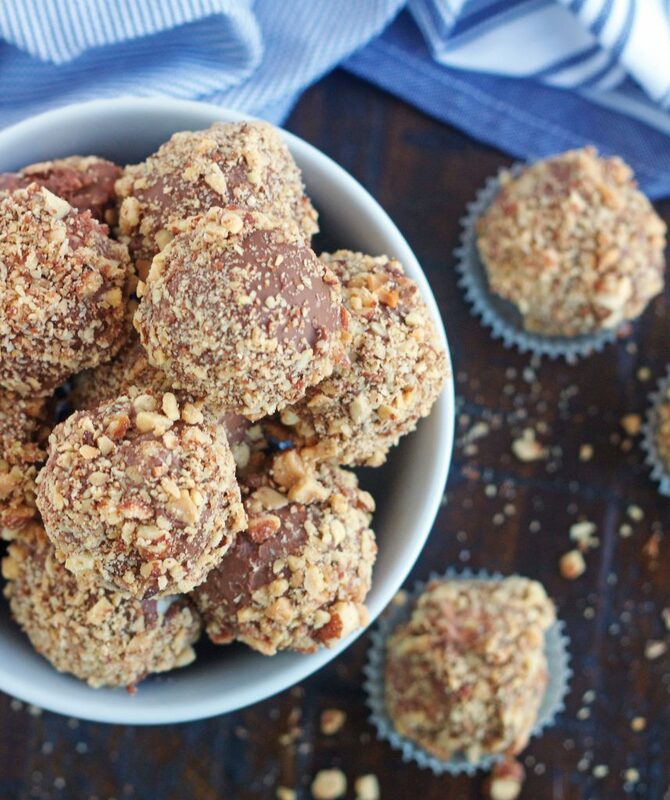 If you have a fear of making homemade candy, these are the perfect things to start with. They are pretty much foolproof, so simple to make, and require just everyday ingredients that you probably already have on hand. The vanilla centers need plenty of time to chill before dipping them. Make sure you freeze them at least 8 hours, but preferably overnight. If you have a hard time getting them into “perfectly” shaped balls, once they freeze you can roll them again to smooth them out before you dip them in the chocolate. Use good quality chocolate, whether you’re using chocolate bars or chocolate chips. These will taste so much better if you do. It’s helpful to just take the vanilla filling out of the fridge in batches and roll into balls, keeping some of it in the fridge while you’re rolling it. The recipe calls for these to be stored in the fridge, but I love mine to be cold and the filling to be firmer, so I like to store mine in the freezer, but it’s up to you how you store them. Maybe try some both ways. This makes a lot of candy, so if you’re not wanting/needing a lot, then you can easily half this recipe. Roll the dough into small balls, using about 1 teaspoon of filling. Place on a lined cookie sheet, cover with plastic wrap and freeze overnight. Melt chocolate in microwave on 50% power, in 30-second intervals, stirring after each interval, until smooth. Place chopped almonds in a shallow dish. 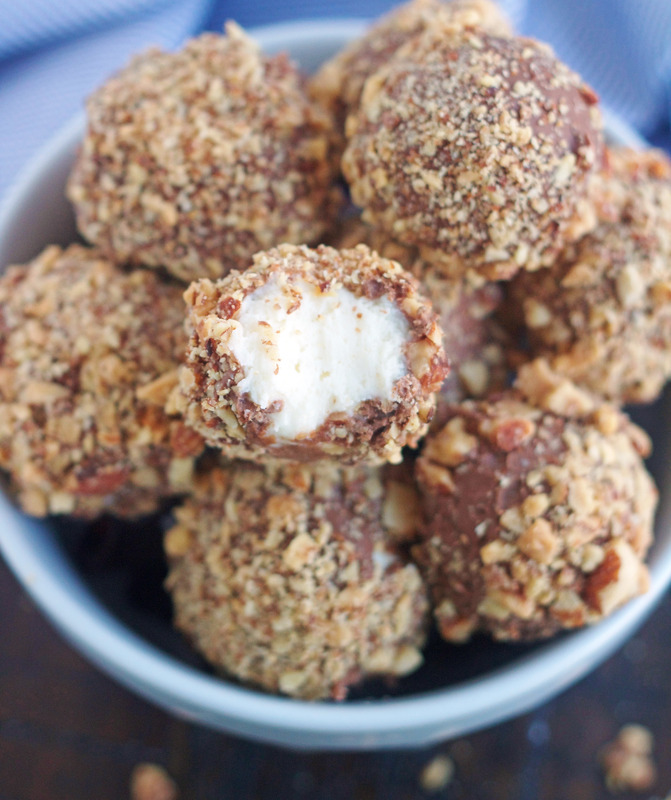 Dip frozen balls in chocolate, then roll in almonds. Place on a cookie sheet lined with parchment paper. Refrigerate until firm. Store in the fridge or freezer*. *I prefer to keep these stored in the freezer, just because I like the filling to be extra cold and firm, but they are still delicious stored in the refrigerator. I usually just use chocolate chips when making these. Guittard or Ghiradelli are my favorites. Hey Jodi. These look amazing. But I wanted to let you know I did not get day 2 or 3 blog posts in my email box. I only received day 1 of sugar. I thought that was weird. I will check your blog everyday because I know you’re doing the 12 days but wanted you to know. Thanks!!! Hi Teresa, thank you for letting me know. I will try and figure out what’s going on. Thanks for being such a loyal reader, I appreciate you more than you know :)!! I no longer receive your emails. When I put my email address to have recipes emailed to me it says I’ve opted out to receive new recipes. I’m not sure why it says that. I love your blog, so I just have to check it every few days. It would be nice if I just got the new recipes in my email. Thanks!! Hi Jen! Thank you so much for letting me know. I will see if I can figure out what’s going on. I will let you know. Thank you again!